Katherine Rundell, Lissa Evans, and Harry Potter Book Night in the Fun Kids Book Club podcast! 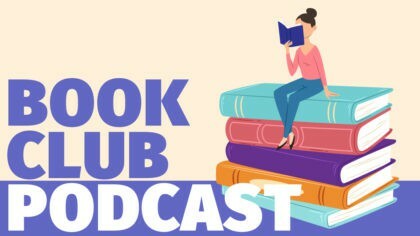 The Fun Kids Book Club podcast is packed full of the latest stories, author interviews, and book news. 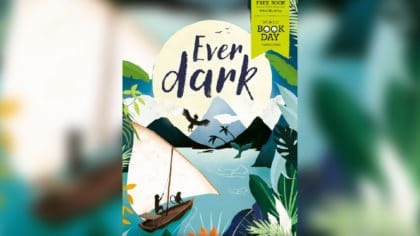 In this episode, Costa Book Awards winner Katherine Rundell chats to Bex all about her book The Explorer. Lissa Evans is author of Wed Wabbit, a book set in The Land of Wimbley Woos, where everyone speaks in rhyme and the people look like dustbins! Lissa chats to Bex about that, and about writing in rhyme. Plus, Frankie gives us a sneak peek at Harry Potter Book Night which takes place on February 1st, and Imogen is back with 5 books to kick off your 2018! 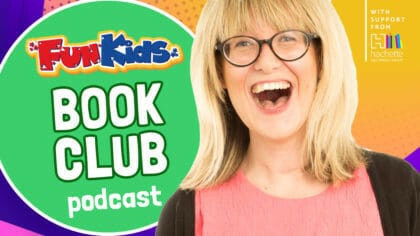 Bex is here for the Fun Kids Book Club where she meets your favourite authors and finds out what makes them tick! They also stick around and read parts of their books for us. 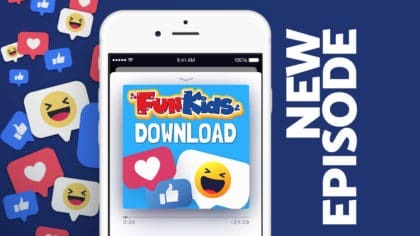 Listen to episodes on the Fun Kids website or subscribe on your phone, tablet, or computer to get episodes whenever they’re released.